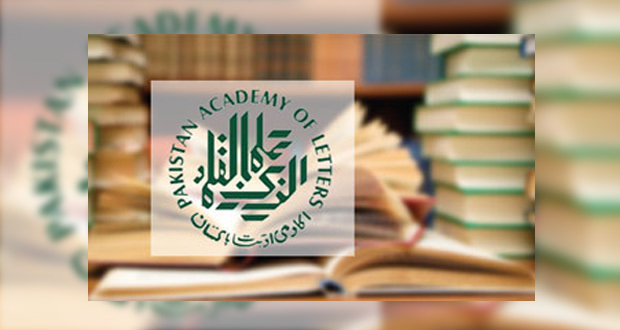 ISLAMABAD: Expansion of Pakistan Academy of Letters (PAL), offices to the far-flung areas of Multan, Gilgit, Federally Administered Tribal Areas (FATA), Dadu and Muzzafarabad will promote the scope of literary activities and help acknowledge the endeavours of local literary persons. “PAL offices were limited to federal and provincial capitals since its establishment in 1976. However, now the offices of PAL are being established in Multan, Gilgit, Dadu, FATA and Muzzafarabad”. This was revealed by Advisor to Prime Minister on National History and Literary Heritage (NHLH), Irfan Siddiqui while talking to APP on Sunday. He said that a temporary office of PAL was earlier established in Multan while a proper office will be set up after land and budget allocation in the next financial year. He further said that PAL has got formal approval to establish offices in Gilgit, FATA, Dadu and Muzzafarabad and the budget for the establishment will also be allocated in the next financial year. “The land allocation process in these four places is in its last stages after which the construction work will start,” he commented. To a question, Irfan Siddiqui disclosed that each PAL office will be established with the cost of Rs100 million and that the construction work of a new auditorium in PAL head office in Islamabad with the cost of Rs90 million will be completed within few months. He informed that the division has acquired funds and land for establishing PAL’s own offices in Peshawar and Quetta. “The foundation stone of PAL’s office in Peshawar will be laid this month while construction work of Quetta’s office will start next month,” he informed and added that the expansion of PAL’s office to far-flung areas of the country will help promote literary activities and boost the confidence of local literary persons. Listing another initiative, he said that the government will also publish quality literature of Urdu and other regional languages on its own expenses.